Creative thinker by day, contemplative dreamer by night. Angela is a proud dog mom and outgoing designer that hopes to make the world more fun with her quirky designs. Finding a balance between practicality and creativity is something she strives to achieve. When she isn't working on something creative you can find her Googling something random because she just can't stop learning new things. Angela just wants to live her best life solving problems creatively with her dog and some coffee at her side. 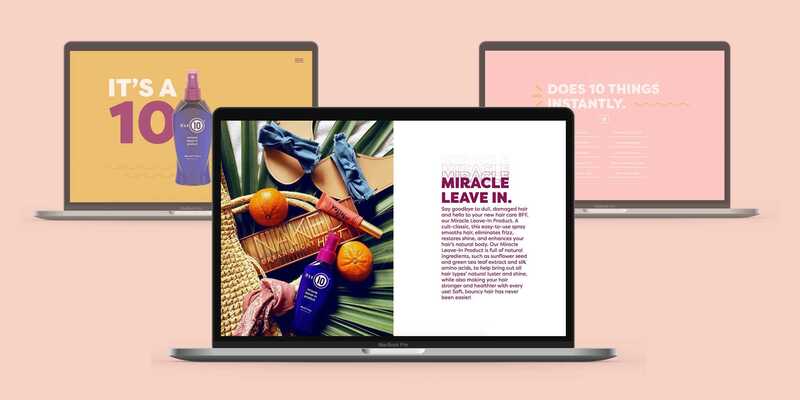 A web design rebrand project that aims to capture the fun and modern nature of the It's a 10 brand. 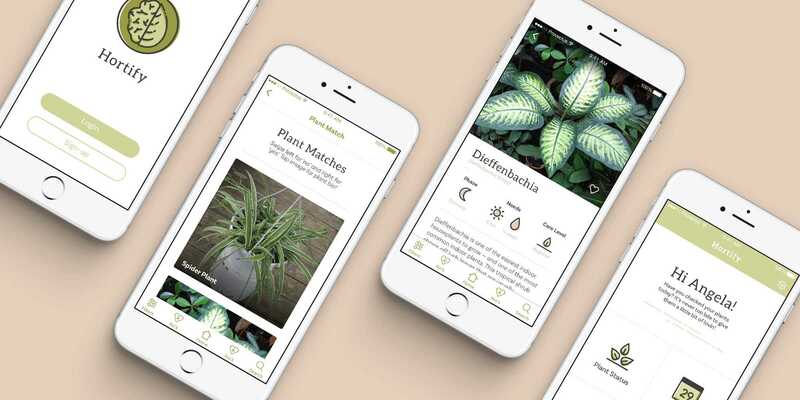 A mobile app designed to help plant care amateurs and enthusiasts choose a plant based on their lifestyle and abilities. 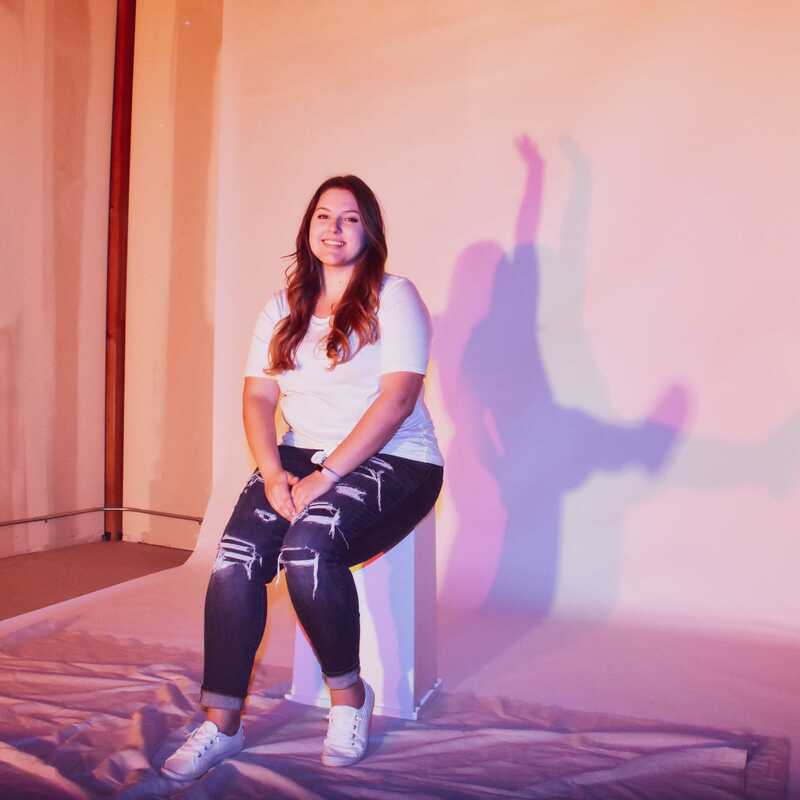 An inclusive women's activewear brand that aims to empower and support women of all shapes, sizes, and activity levels. FRESH is an invitation-only review held at the end of every PSUGD Senior Portfolio class. FRESH typically happens three times a year (December, June and the end of August). The event is organized by the graduating students. It not only showcases their work, but gives them an opportunity to receive valuable feedback from respective design leaders, and make connections with the design community. Looking for a past graduate? Check out our Alumni Archive!